There are lots of ways to throw big fancy parties. But here is a lovely way to host a smaller, activity based party. 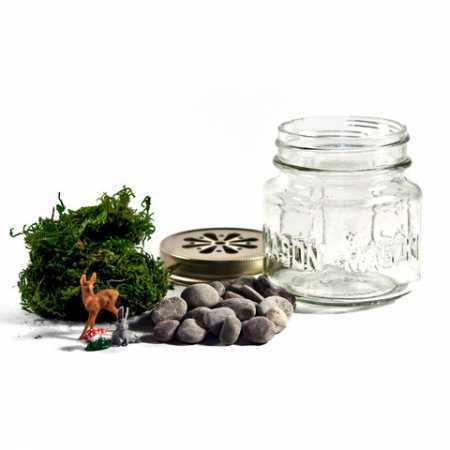 The Acme Party Box company sells terrarium kits. And, if you want to see ideas for how a whole party would go, including menu ideas, and little charms to put in the terrariums. Design Sponge outlines the whole thing.